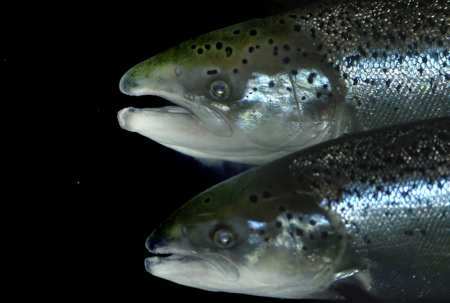 The control of sea lice in marine aquaculture has largely depended on the use of chemotherapeutants. This has been necessary to keep the infections at an acceptable level, but there are several drawbacks. A major issue is the environmental impact of chemotherapeutic agents. The compounds need to be toxic to the parasites, but none have a toxicity profile so selective that no non-target organisms are affected. Another issue is a steadily diminishing efficacy of several of the compounds. The increasing resistance development against the mostly used compounds seriously threatens an effective control of sea lice. The future role of chemotherapeutants should be as a supplement rather than the main control strategy against sea lice. 1) To develop experimental models and tools for studying novel chemotherapeutants and their effect on sea lice. These tools will be standardized protocols for hatching, development through nauplii stages, infectivity of copepodites, development through chalimus, preadults and to adult stages and fertility of adults. With this toolbox, several new possible treatments will be studied and compared, possibly resulting in the development of new, effective treatments. 2) To study the development of resistance towards chemotherapeutants in sea lice. Resistance problems can render a previously very effective treatment useless against sea lice. The mechanisms behind can be enhanced breakdown, reduced accumulation, insensitive target site for the chemical or other mechanisms. The identification of genetic markers for resistance will enable rapid laboratory assays with a high throughput to be established. When used systematically, these can be a valuable tool for selecting effective treatments when there is doubt about the sensitivity of the parasites.